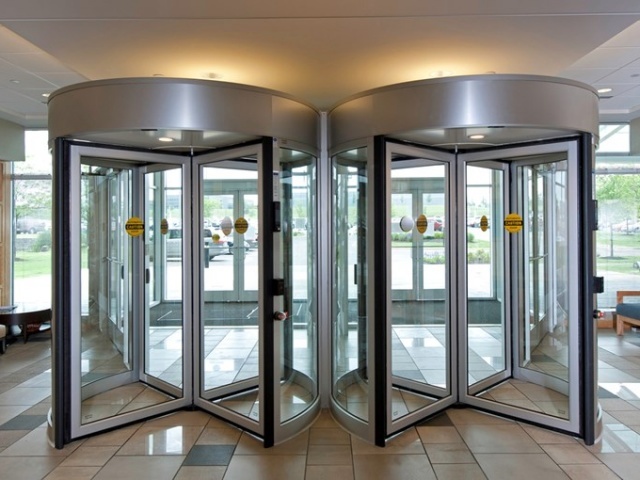 Besam was acquired by ASSA ABLOY in 2002. 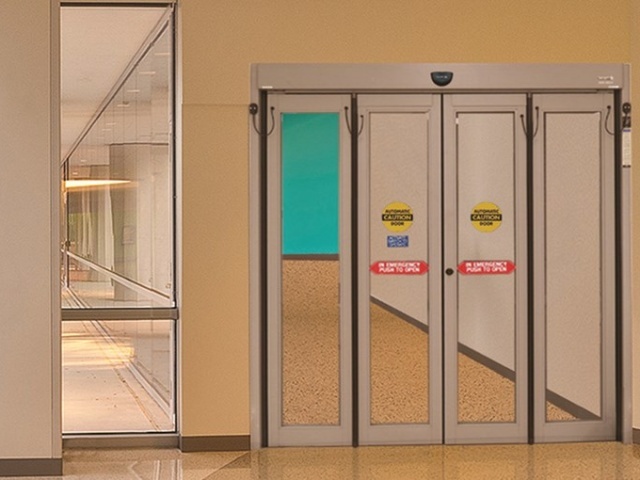 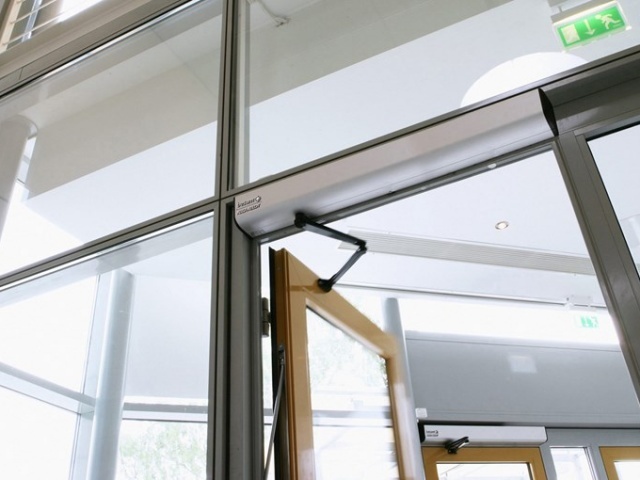 We have gathered the expertise and experience and still offer the superior automatic pedestrian doors under the ASSA ABLOY brand. 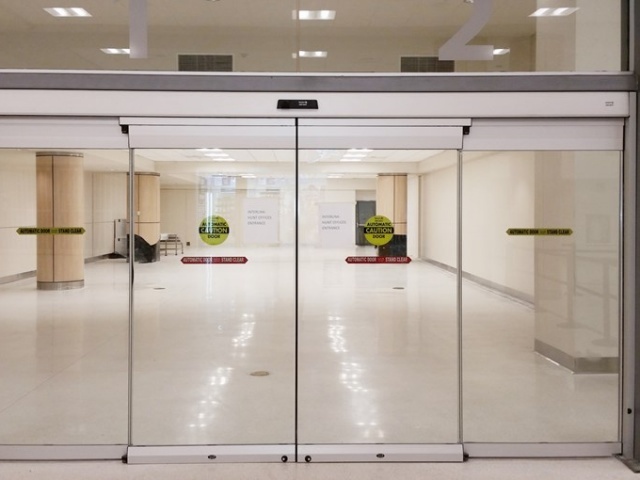 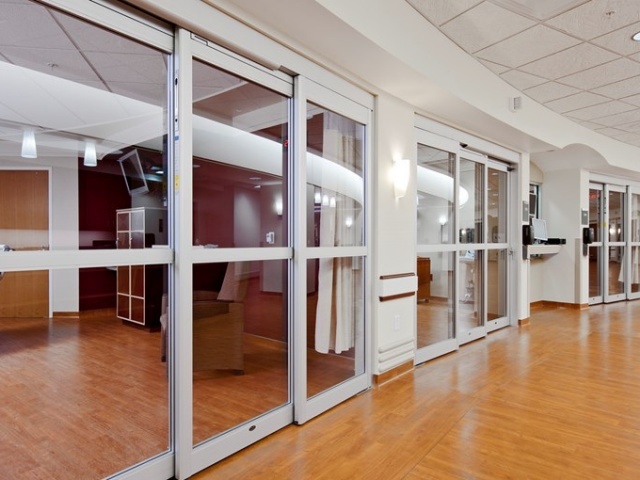 Besam offers sliding automatic doors, swing automatic doors, revolving automatic doors, icu automatic doors, and folding automatic doors.